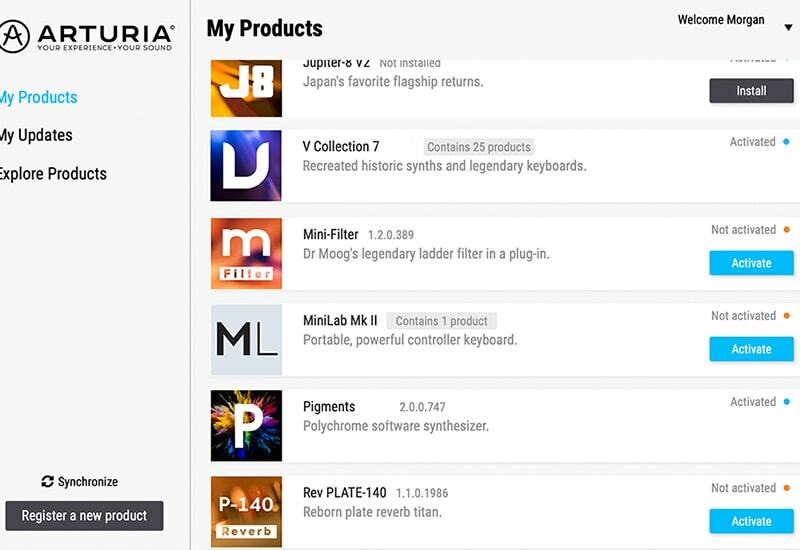 Check out below instructions to register your freshly acquired Arturia product and activate your new software. Check below how to manually uninstall our virtual instruments & utilities. You have a problem with the activation software ? If you downloaded the file from the website, the presets file will be a zipped file (.zip). Do you have questions about the V Collection 7 launch offer? Please find below how to insert a third party instrument (VST, AU, AAX) in your favourite DAW. Find below the Analog Lab 3 tutorials.